Nowadays medical professionals need to perpetuate their skills and abilities to a high standard. To keep up to date with the latest developments in their field and understand how to apply them to the care they provide, immunodeficiency specialists turn to the European Society for Immunodeficiencies (ESID) to bridge the gap.
" On behalf of the INGID board, I would like to thank Kenes for assisting us with such an amazing conference. As always, it was our pleasure to work with Kenes and ESID to provide workshops and lectures to immunology nurses. " 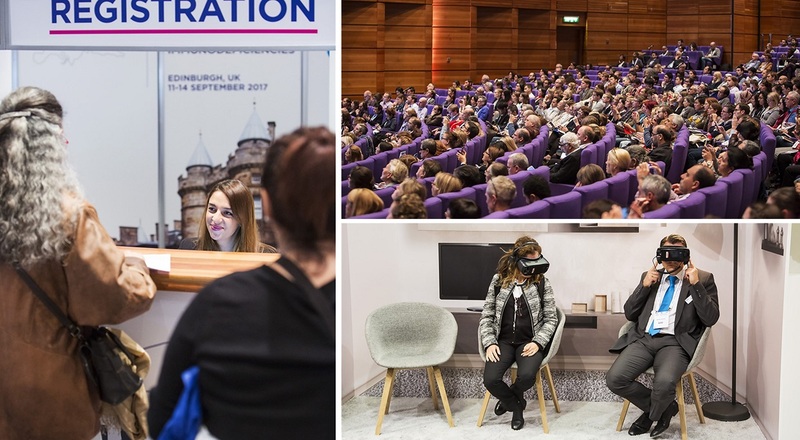 To give members access to outstanding content, ESID decided to increase the frequency of their meeting to an annual event. The second area which the society wanted to address was providing content to members year-round in support of their lifelong learning needs. The question was how to do that in a way that would satisfy the demands of the always occupied healthcare professionals. 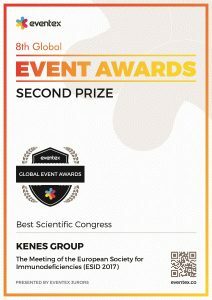 ESID and the Kenes Education team assessed congress feedback, literature, experience, and member feedback to identify the right solution that would fit the needs of immunodeficiency specialists. The best answer to all requirements was creating an online learning portal to include congress materials, forums and interactive case-studies to prolong the value of the annual meeting. Other unique benefits of the ESID Education Portal include accessibility, affordability and content on demand that is scalable to individual objectives and schedules, as well as modules that provide CME credits. With a strong scientific programme during the congress, ESID ensures an ample supply of outstanding content for its Education Portal. With the Portal driving member numbers up and strengthening the loyalty of the ESID community the meeting growth is ensured from year to year. The advantages of the ESID Education Portal include the increased longevity and reach of materials, outcomes measurement, all done via the education hub. Moving from bi-annual to annual meeting additionally covers the growing needs of immunodeficiencies professionals. With this online and offline education mix, the society is actively helping its community to stay on top of the latest innovations in the field, giving all members one more tool towards improving the awareness, diagnosis, treatment, education and understanding of immunodeficiency diseases. The European Society for Immunodeficiencies (ESID) is the world leader in its field. 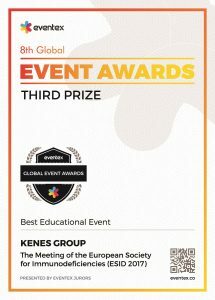 For its exceptional transformation as an event and the development of the ESID Education Portal, it took second place in Best Scientific Congress and third place in Best Educational Event at the 2018 Eventex Awards. Do you also want to create an education portal for your association? Contact our Education team: education@kenes.com.